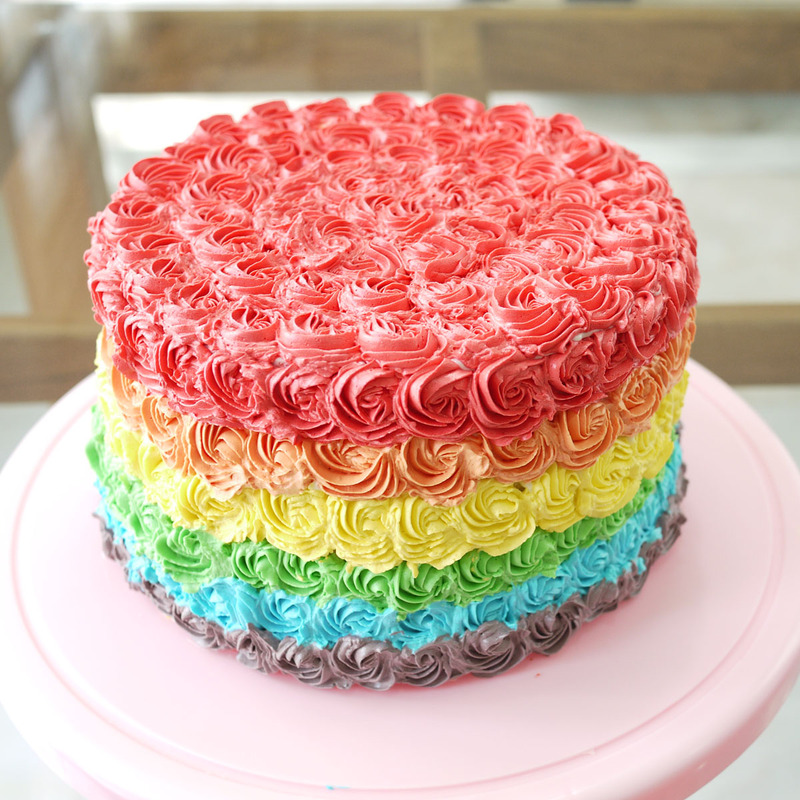 Awww such a pretty cake. Thank you. I've been doing okay. Preparing for graduation and preparing for a future of working with elementary school kids. thanks, and nice to see you every once in a while.I know life can be chaotic and busy but its always nice to see some make time to get on here. How are you doing lately?